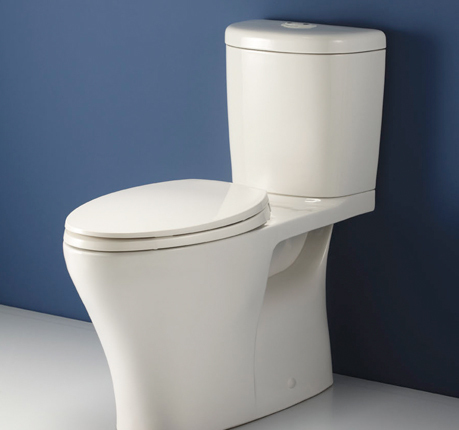 Taraval Kitchen and Bath Supply (TKB Supply) Specializes on high quality kitchen and bathroom fixtures. We believe a simple philosophy "Quality" and "Services". 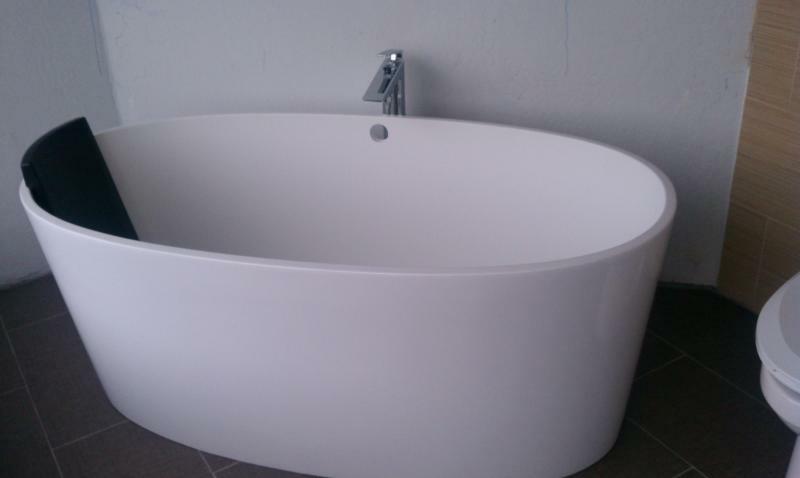 We selectively pick the products that we believe under our philosophy to display in our showrooms. We proud of what we do and sell. 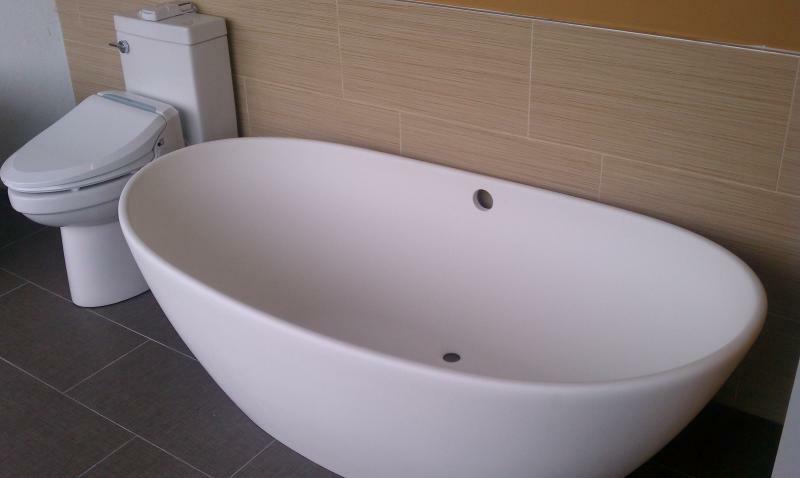 Unlike the other companies that sell everything, we are only specializes on the fixtures in your kitchen and bathrooms. It allows us to focus and concentrate on the products we sell. Come and experience the difference we can make for your next project. 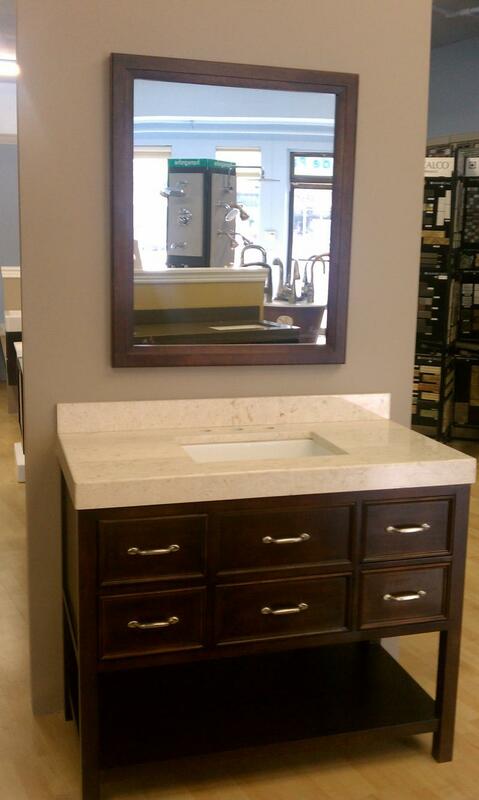 Not only we display a large amount of vanities, so our customers can see and touch the products. 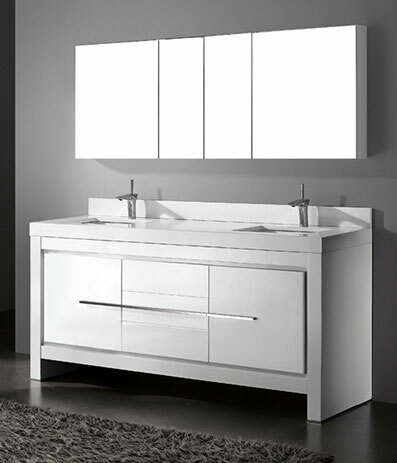 We have the most RONBOW vanities on display in the entire Bay Area. We are constantly swapping our old displays with new products to make sure our customers have the latest products in the market. We have 2 locations to serve you (San Francisco & Millbrae) and looking forward to seeing you in one of our locations. Copyright TKB Supply. All rights reserved.